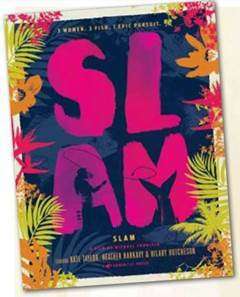 Join Costa as it brings its Florida Keys film, SLAM to the big screen. We'll be pairing SLAM with two other, stellar women-specific films, Old Friends, New Fish and Odd Man Out. Tickets are $15 with proceeds going to Casting for Recovery. Get tickets early, as this will sell out. See you there!